Former musical theatre actress and Hackbright Academy graduate, Chloe is now a Developer Evangelist at Sentry. Perhaps the only engineer you'll meet who has been in 'Hairspray', 'Xanadu', and 'Jerry Springer: the Opera'- she is passionate about bringing people with non-traditional backgrounds into the world of tech. In February of 2018 she was named one of the '200+ Thought Leaders in Crypto and Blockchain' and still knows absolutely nothing about Blockchain... However, if you want to chat about observability she has a lot to say! 'Engineers are people, too: they like to be entertained': this has been Chloe's mantra while organizing the monthly meet-up at Sentry.io. As a former musical theatre actress, she found that many meet-ups, conferences, and events lacked the 'entertainment' she was used to consuming 'on stage'. Yes, we’re giving highly technical talks, and yes the speakers may not be singing and dancing … but isn’t there a way to make these entertaining? 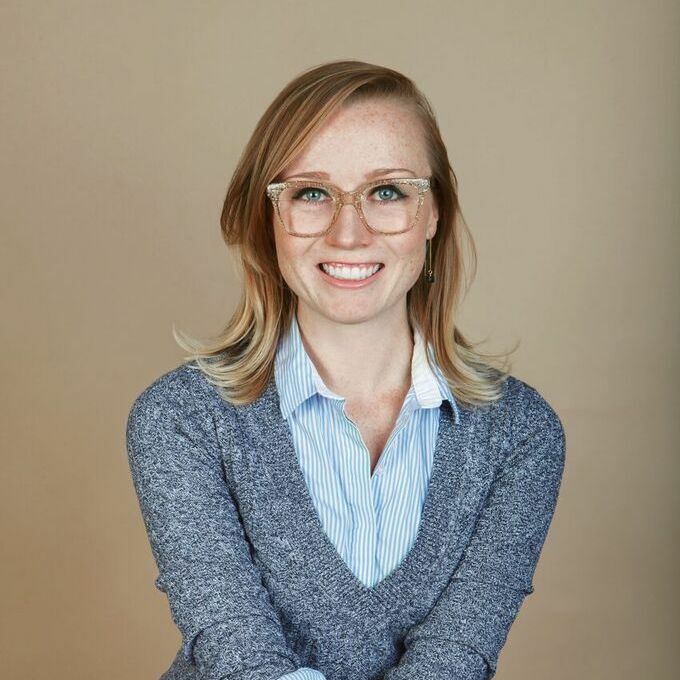 Armed with a theatre, degree, a certificate from Hackbright (an all female software engineering school in SF), and all of the lines/lyrics of Legally Blonde the musical memorized, she set out to make a community event that was not only informational, but entertaining as well. In this talk, she’ll walk through the ways in which she made #SentryScouts a gamified, entertaining, and engaged community. Turns out people like to have fun: who knew?